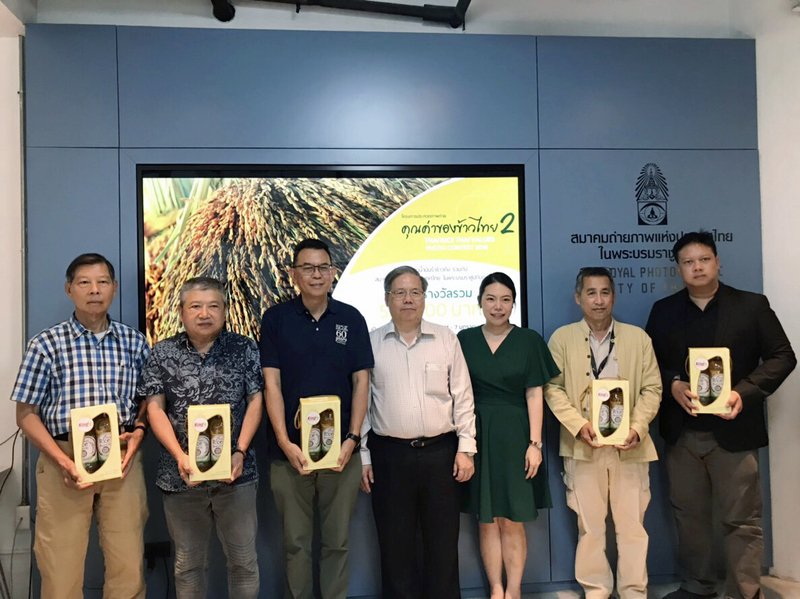 The Royal Photographic Society of Thailand has just announced the winners of The 2018 Thai Rice Thai Values photo contest. 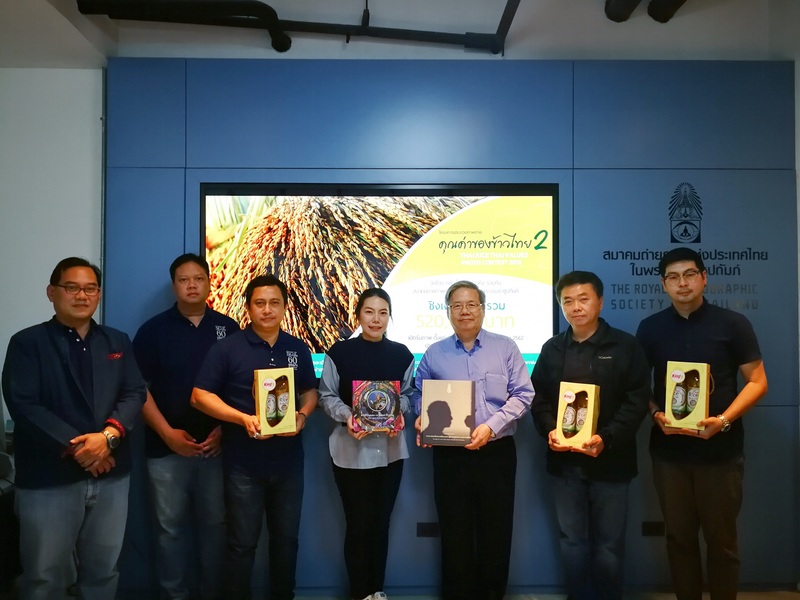 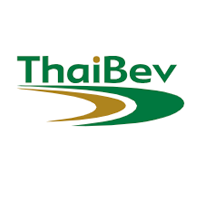 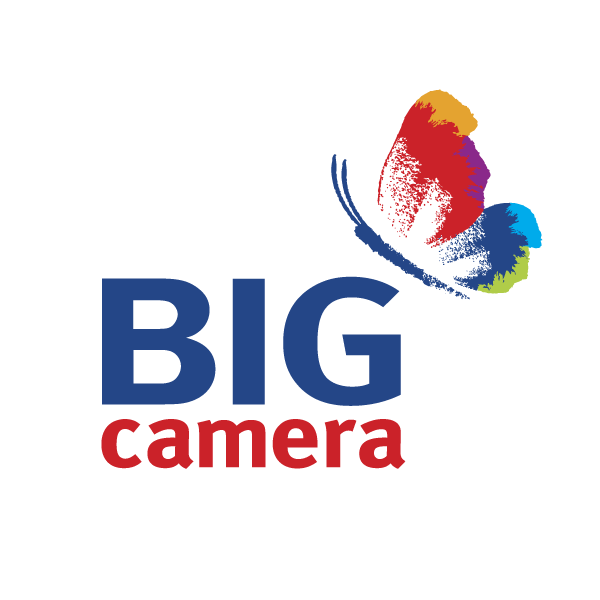 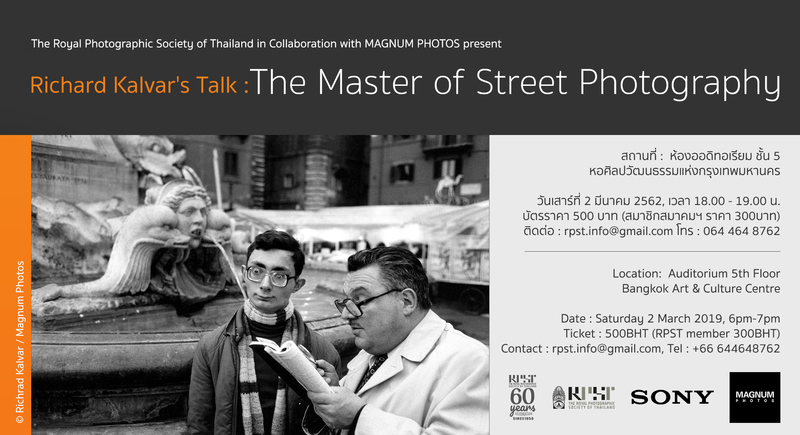 The competition, including 2 categories; “The Beauty of Thai Rice” and “The Way of Rice, The Way of Thai” and 46 cash prizes (worth approximately $17,333), is organized and run by King Rice Oil Group in collaboration with The Royal Photographic Society of Thailand. 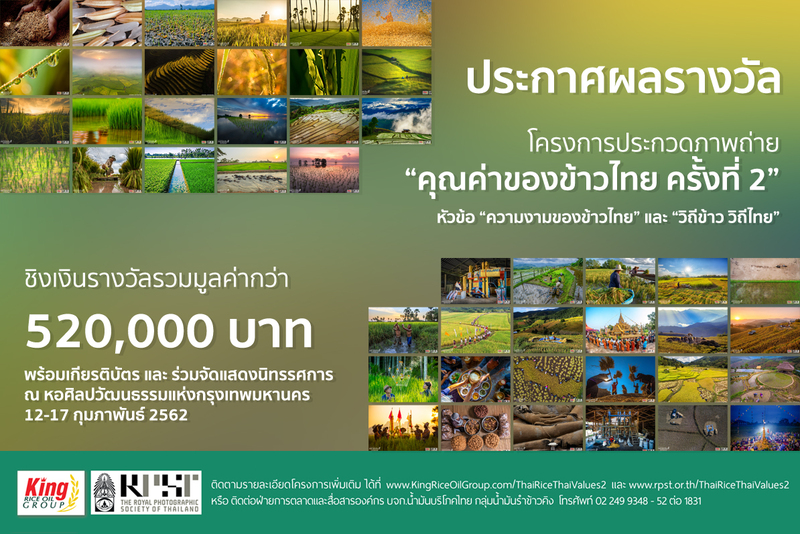 All winning photos will be exhibited as part of “The 2018 Thai Rice Thai Values Photography Awards Exhibition” at Bangkok Art & Culture Centre from 12-17 February 2019. 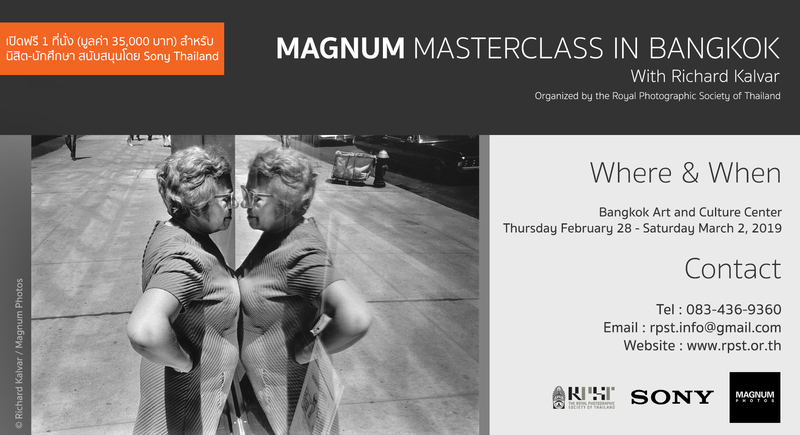 The Opening Reception & Awards Ceremony will take place on 12 February 2019.